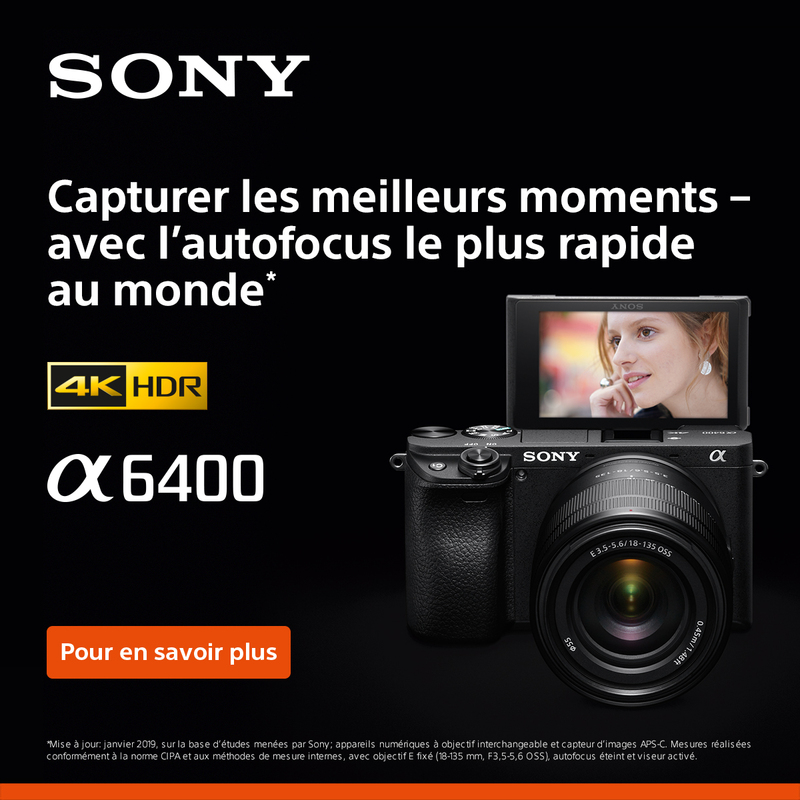 Résultats 1 - 32 sur 689. 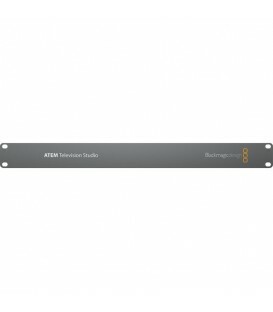 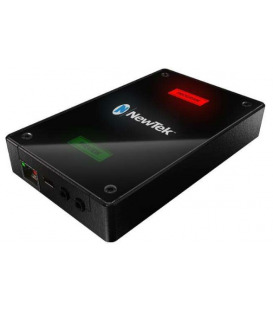 ATEM Production Studio 4K lets you connect up to 8 SD HD or UltraHD 4K video cameras disk recorders and computers for true broadcast quality work. 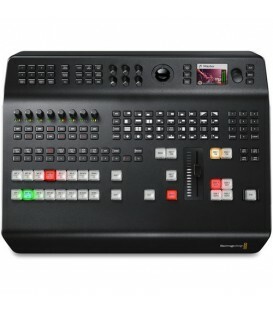 Live Production Center Streaming Switcher. 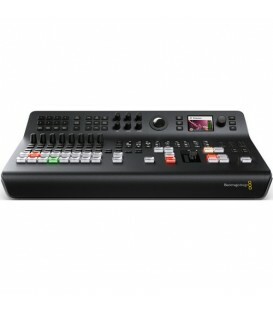 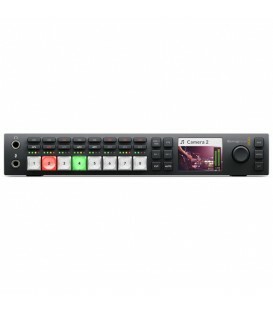 The ATEM Television Studio Pro 4K by BlackMagic Design features 8 independent 12G-SDI inputs, for working in all popular HD and Ultra HD formats up to 2160p60. 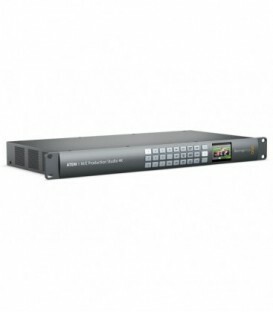 ATEM Television Studio is a full broadcast quality production switcher w/ real time H.264 encoding. Inc. 6 video inputs with both broadcast SDI & HDMI inputs for cameras & computers. 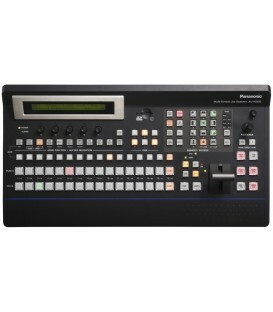 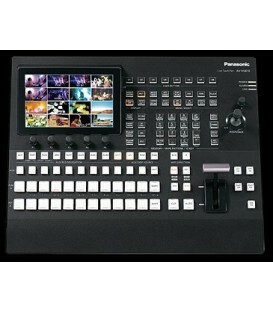 Comes w software control panel - two media player frame-stores & more. 16 HD/SD-SDI inputs, max 20 w/optional boards, 4 HD/SD-SDI & 2 DVI-D outputs. 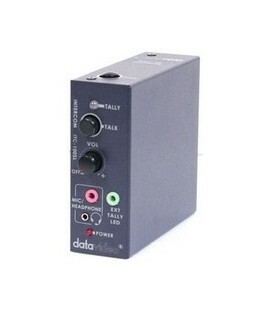 Full 10-bit HD processing for maximum picture quality. Optional boards for additional up-/down-conversion and scaling of many video formats & Dual-screen MultiViewer display. 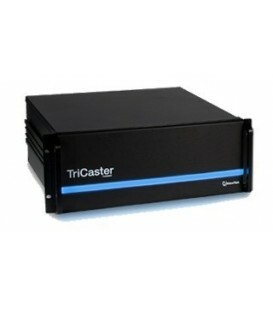 New User Interface and Excellent Expandability such as Stereo 3D Support,Colour LCD panel, new memory preview function and improved multi-view display provide enhanced ease-of-use. 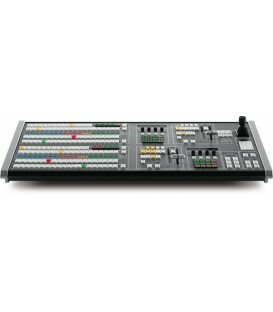 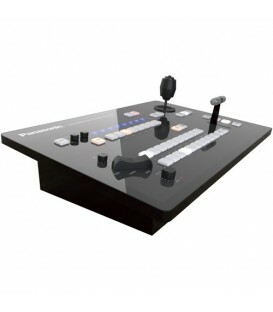 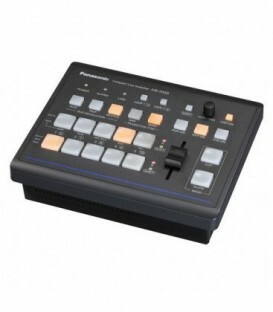 The 8000CS control surface and the media drives are not included. 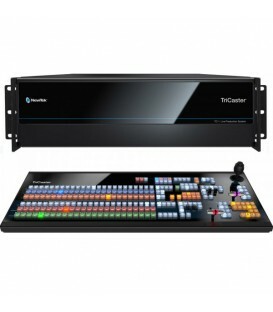 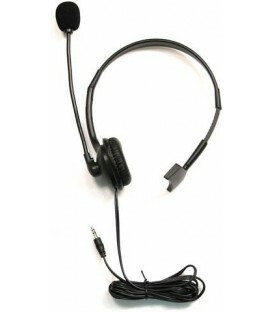 Perfect companion to the mirroring feature of TriCaster 8000. 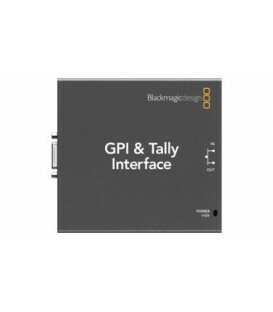 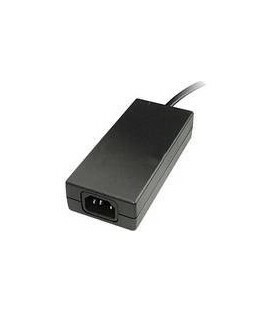 Multistandard PAL-NTSC.